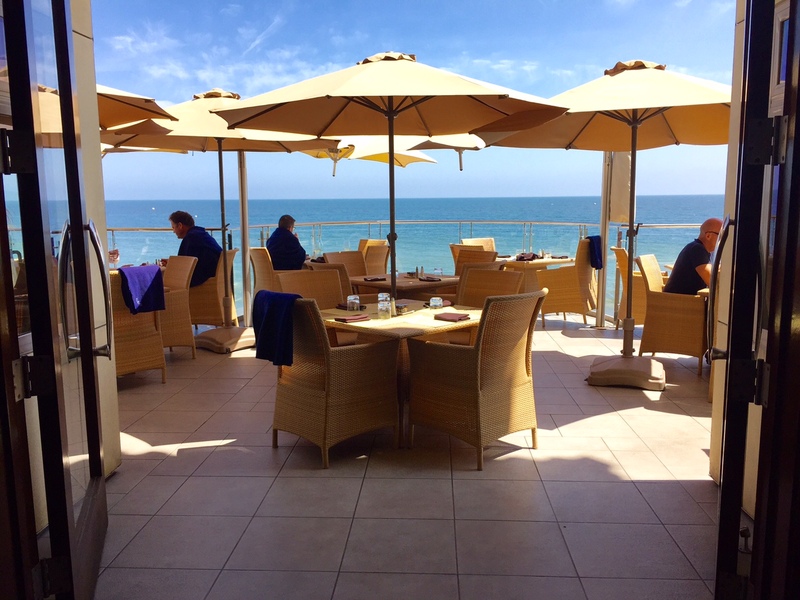 With so few places to dine at the ocean’s edge in LA, one of the loveliest spots to meander through a leisurely lunch is surely the elegant Malibu Beach Inn. A source recently told me that the restaurant in the Malibu Beach Inn at 22878 Pacific Coast Highway is about to get a major overhaul. Not long ago, the Inn changed hands and the new owners are looking to upgrade, perhaps due to the fact that they may be facing stiff competition from the upcoming Nobu Ryokan just down the street. Many of the changes will be cosmetic and the ocean front patio will be enlarged. They are also (finally) adding a place to store wine. They will remain open during construction. This entry was posted in News and tagged Malibu, Malibu Beach Inn, Nobu Ryokan by toddrickallen. Bookmark the permalink.